Ken Rosenthal of Fox Sports has the details, crediting Jon Morosi of MLB Network and Joel Sherman of the New York Post. 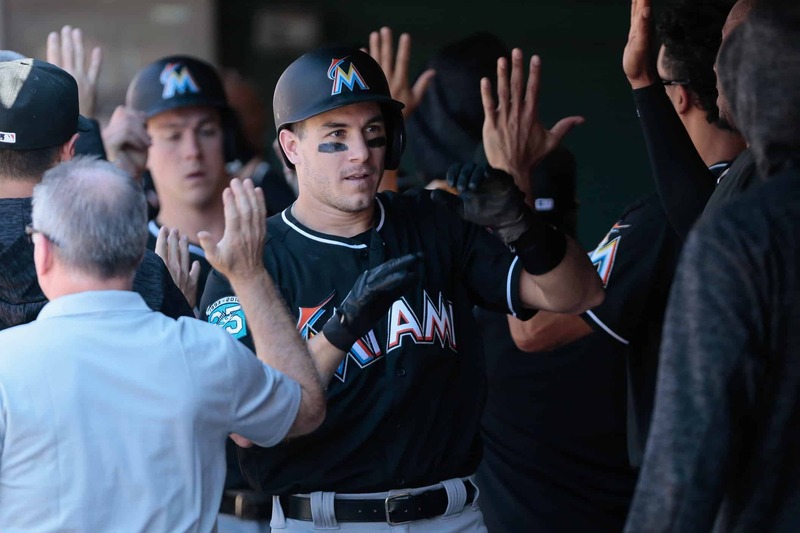 A potential trade out of Miami has been rumored to be in the works for a while, with as many as 14 teams reportedly pursuing the talented catcher. Adding Realmuto to the roster in Philly would be a huge move to boost the Phillies. One of the best catchers in the game, the 27-year-old star hit .277 with 21 homers, 74 RBI and had a .340 OBP for Miami last season.